A people-oriented company, HARMAN remains dedicated to creating an environment of innovation where talented entrepreneurial employees can thrive. 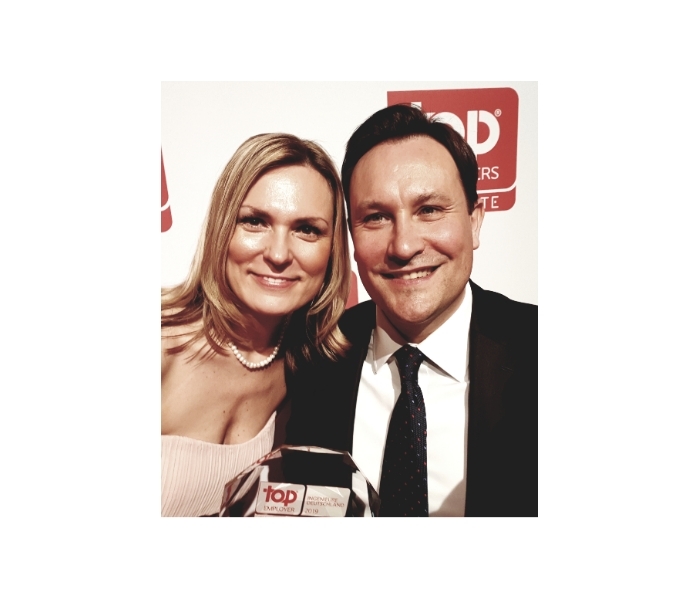 So we are deeply honored to announce that HARMAN has been recognized as one of Germany’s top employers in the automotive sector in 2019 – for the tenth year running! “It’s a special source of gratification that we rank favorably as an employer in Germany’s renowned automotive sector, one of the most competitive industries in the world. Continuous improvement and development in all areas made this result possible”, says Holger Mann, Vice President Human Resources & Managing Director of HARMAN’s German entity Harman Becker Automotive Systems GmbH. In the Top Employers’ Engineering group, HARMAN ranked among the highest in the categories workforce planning, performance management, onboarding, training & development, and talent strategy & leadership development. 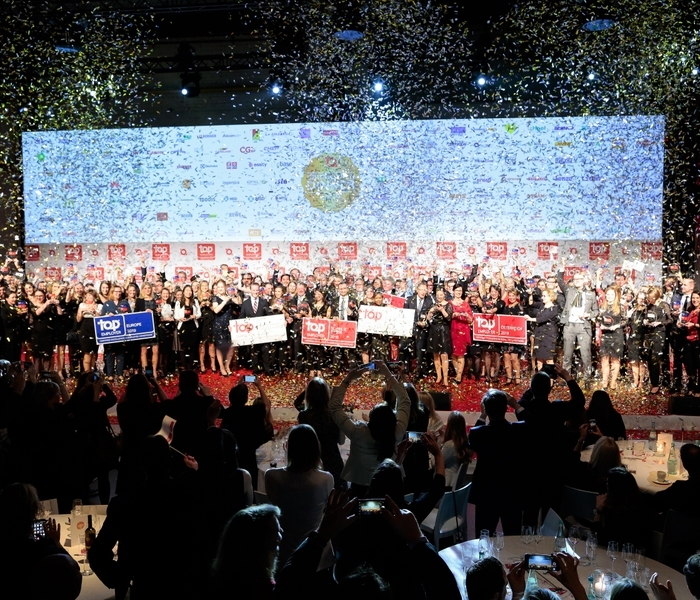 The independent Top Employers Institute’s seal of quality is bestowed upon organizations that provide exceptional employee conditions, nurture talent across all levels of the company, and demonstrate leadership in the Human Resources environment by optimizing its employment practices to develop its employees. Earning this award testifies our innovation leadership, allowing HARMAN to further stand out worldwide as an employer of choice. 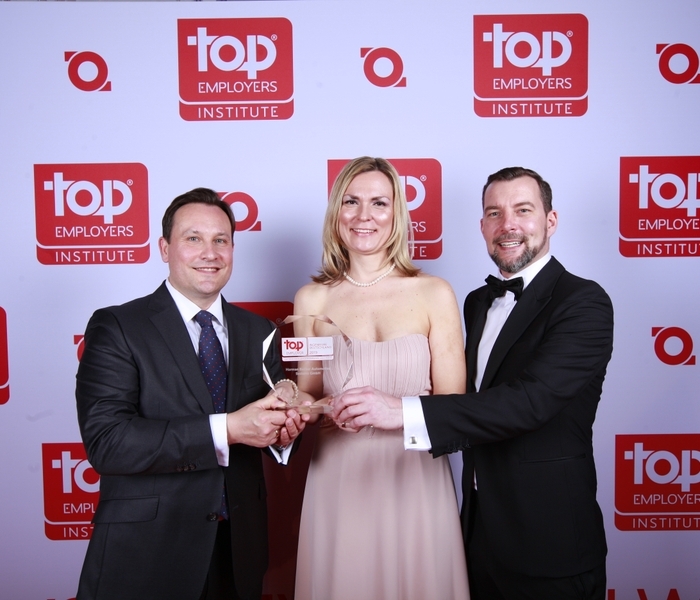 Headquartered in the Netherlands, the Top Employers Institute is dedicated to identifying top employers around the globe and recognizing organizations with world-class employee conditions. During the certification process, the Top Employers Institute performs a comprehensive analysis and thorough audit of best practices, HR management, and employee conditions before rating a company’s performance scores against an international standard. Grant Thornton, one of the world’s leading assurance, tax and advisory consulting organizations, then verifies the results. The talented and dedicated individuals who work for HARMAN are our most valuable assets. We extend our sincere gratitude to our employees who supported the audit and contributed to this remarkable achievement.